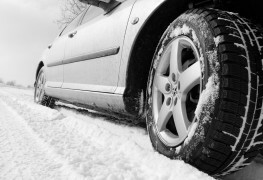 Worn tires are a risk to drivers, especially at high speeds and in poor weather. Are yours still safe to use? 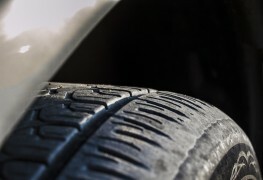 Here are three quick ways to check if it's time to replace your tires and how to prevent them from prematurely wearing out. 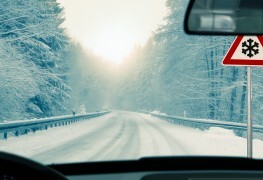 Learn the most important features to look for when buying high-performance snow tires so you can be prepared for icy roads this winter. It's something you hear about, but how often do you do it? Rotate your tires regularly. 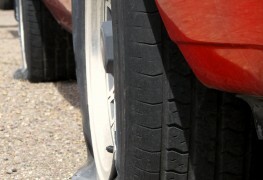 Discover how regular rotations can significantly increase tire lifespan while saving you money. 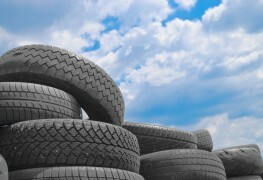 How long tires last depends on much more than just quality. 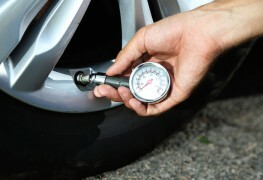 Here are some handy tips to maximize the life expectancy of your car's tires. Shopping for new tires? 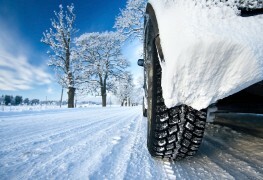 On your vehicle the right size tires will help keep you and your family safe on the road. Here is an overview of what the codes on your tire’s sidewalls mean and why the correct size matters. 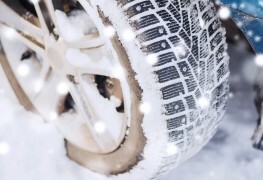 Summer vs. all-season tires: which is right for you? 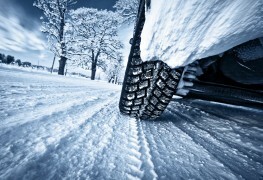 When picking out new tires for your car, there's more to consider than just the weather. 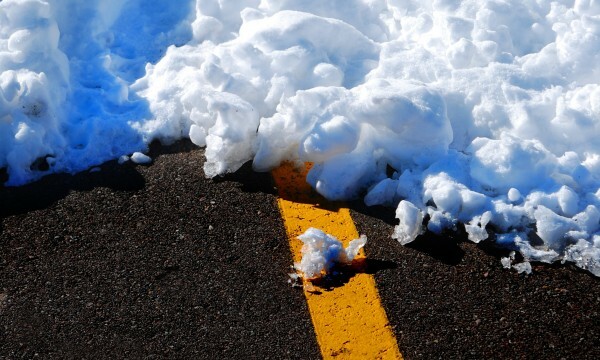 Before you buy, here are the pros and cons of summer and all-season tires to help you make the best decision for your driving needs. 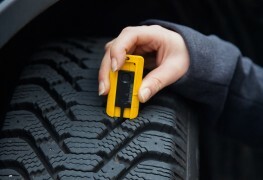 How many tires should you replace after a flat? 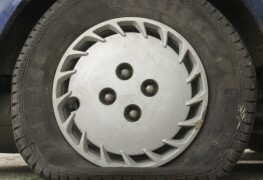 A puncture can cause serious damage to a tire. 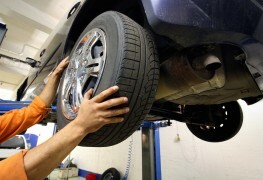 After getting a flat, how many of your tires should you replace? Here's what the experts suggest. 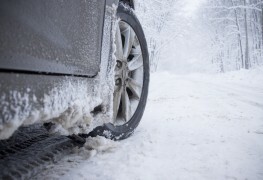 While it may seem like a way to save time and money, using snow tires year-round can have unintended consequences and may put you at risk for unexpected expenses or worse. What are the possible perils? 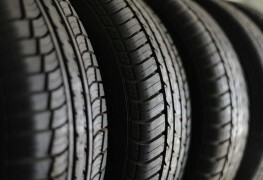 Standard tire types may look identical, but they're not. 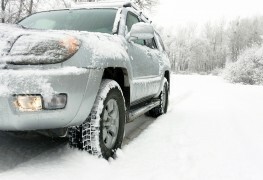 When shopping for a new set, here's how to find the size that fits your car. Ever wonder what to do with your old tires once they’re worn out? Instead of throwing them away, discover three ways recycling them helps the environment. You're driving down the road. Suddenly you hear a bang. Then your car starts to wobble. 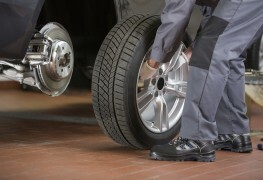 Here's how to replace a flat tire in 8 easy steps to help you quickly get back on the road.